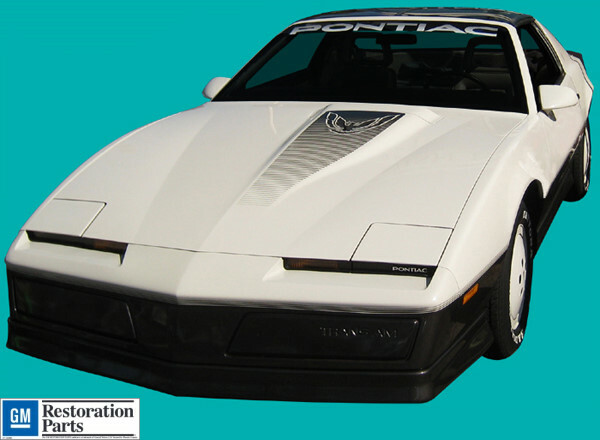 1983 and 1984 Trans Am continues the third generation Firebird and Trans Am. A new large hood bird graced the power buldge or hood scoop. The louvered hood bird and many of the same decals from 1982 are included. If you have a Recaro TA interior don't forget to get the door handle emblem set.